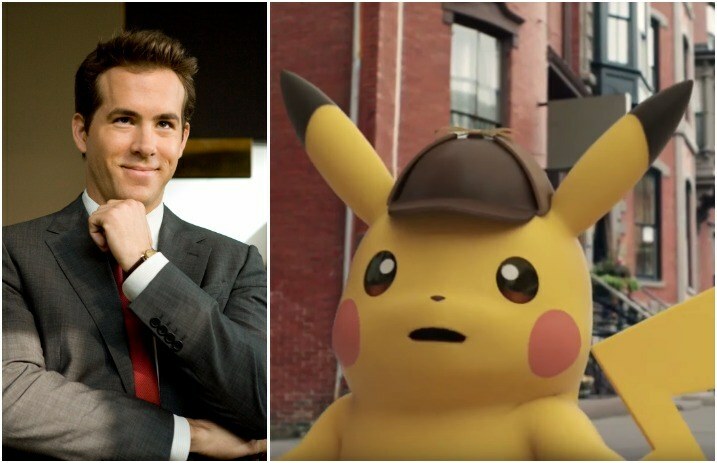 Yep, you read that right: Ryan Reynolds is set to star in a forthcoming, live-action Pokémon movie, Detective Pikachu. The Deadpool star will be starring alongside Justice Smith, who's starring in the upcoming Jurassic World: Fallen Kingdom, as well as Kathryn Newton, who stars in Big Little Lies, The Hollywood Reporter shares. Goosebumps director Rob Letterman is set to direct the film, which will start shooting mid-January in London. THR says most of the details of the project are being kept off the grid, but we’re excited to see how Detective Pikachu comes to life on the big screen—with Ryan Reynolds as the star. How excited are you for Detective Pikachu? Let us know in the comments below!